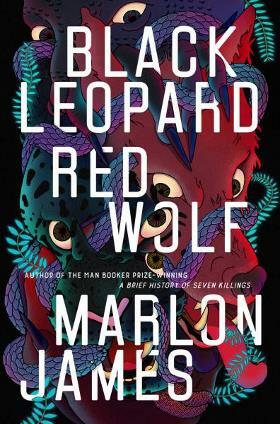 The stunning first novel in Marlon James' Dark Star trilogy, Black Leopard, Red Wolf combines myth, fantasy and history to explore what happens when a mercenary is hired to find a missing child. For his previous novel, A Brief History of Seven Killings, the Jamaican-born author received numerous awards, including the 2015 Man Booker Prize and OCM Bocas Prize for Caribbean Literature for fiction. James is also the author of The Book of Night Women, which won the 2010 Dayton Literary Peace Prize and the Minnesota Book Award. Tickets include one copy of Black Leopard, Red Wolf.